The month May went quicker than as I realized myself. Almost half 2017 and I must say I have enjoyed it to the fullest. Speaking, travelling, working on an interesting project with the latest Azure Services, and recording another Middleware Friday show. It was tha best, it was amazing! In May I started off with working on a recording for Middleware Friday, I recorded a demo to show how one can distinguish Flow from Logic Apps. You can view the recording named Task Management Face off with Logic Apps and Flow. The next thing I did was prepare myself for TUGAIT, where I had two sessions. One session on Friday in the Azure track, where I talked about Azure Functions and WebJobs. And one session on Saturday in the integration track about the number of options with integration and Azure. I enjoyed both and was able to crack a few jokes. Especially on Saturday, where kept using Trump and his hair as a running joke. TUGAIT 2017 was an amazing event and I enjoyed the event, hanging out with Sandro, Nino, Eldert and Tomasso and the food! I will continue the series next month. In May I was able to read a few books again. I started reading a book about genes. Before I started my career in IT I was a Biotech researcher and worked in the field of DNA, BioTechnology and Immunology. 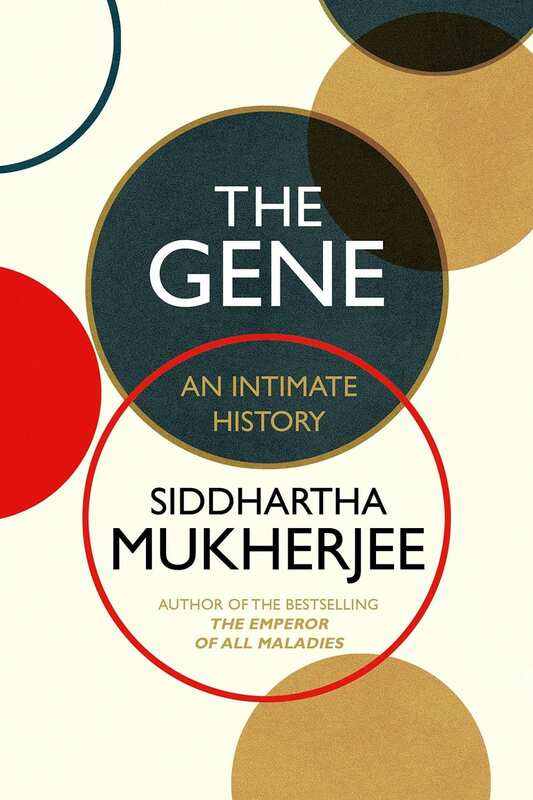 The book is called The Gene by Siddharta Mukherjee. I loved the story line and went through the 500 pages pretty quick (still two weeks in the evenings). 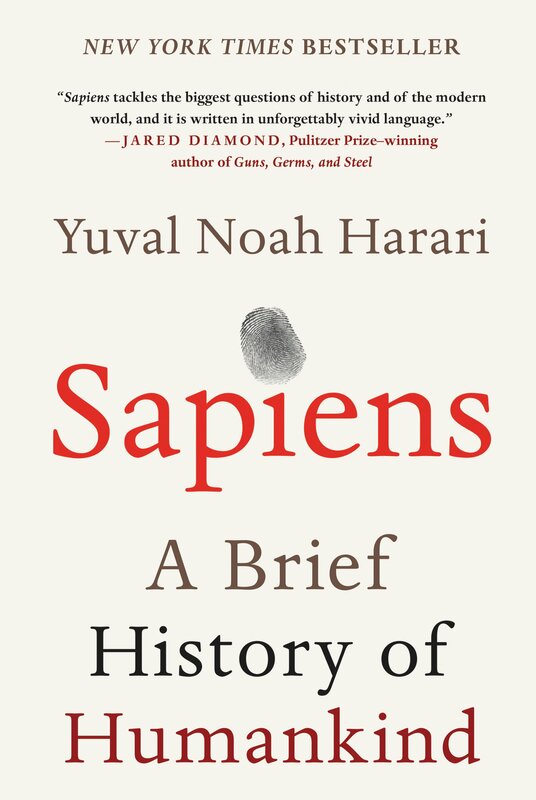 The other book I read was Sapiens by Yuval Noah Harari. And this book is a good follow up of the previous one! The final book I read this month was about Graph databases. In my current project we have started with a proof of concept/architecture on Azure Cosmos DB, Graph and Azure Search. 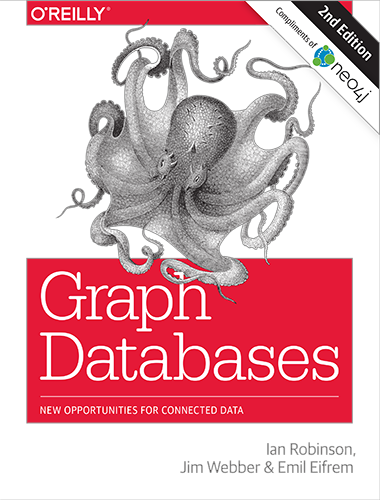 The book helped me understand Graph databases better. There you have it Stef’s fourth Monthly Update and I can look back again with great joy. Not much running this month as I was recovering a bit from the marathon in April. I am looking forward to June as I will be speaking at the BTUG June event in Belgium and Integrate 2017 in London.